Websites have developed into the first port of call for information about your company. Behind us are the days of ringing up to find out or visiting an outlet. At Preface Studios, our bespoke web development strives to stay ahead of the evolving internet landscape. We’ve helped to create and develop a range of websites for our clients to ensure that they have an attractive and easy-to-navigate online platform. The importance of your website is that you have around ten seconds to persuade any visitor to stay. We transformed a Central London furniture consultancy, Hunters Contracts. 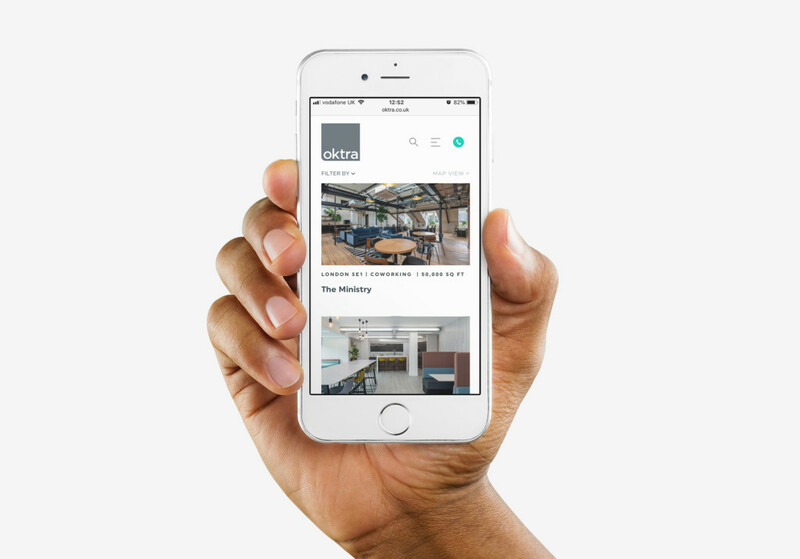 Our job was to turn their website into a modern bespoke WordPress site that was also mobile friendly. Our redesigning of their brand refreshed the whole company. JAC Group were another client of ours from Central London as a boutique interior design company. We had to redesign their website to befit the changes in their brand. The outdated brand was reenvisaged to suit their direction. We made a new bespoke website from WordPress for Spacelink Learning Foundation which helped them to have a refreshed look and feel. To discover how easy it is for you to develop your website and online presence, get in touch with us.